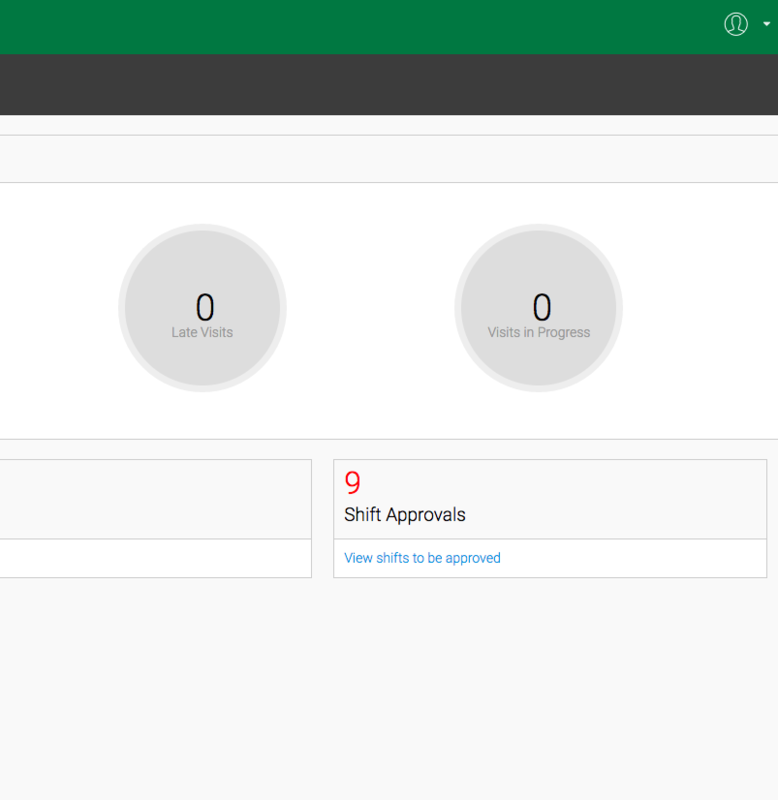 When an Employee ChecksOuts of a Visit, their Shift is recorded and is added to the Shifts for Approval Page which you can access from the Dashboard. All sorts of things can happen in the field that may require you to edit a Shift prior to Approval. Such as, Employee forgot to Checkin upon arrival and only remembered after being onsite for some time, or they left the site without Checking Out and had to Force a CheckOut. Either of the cases or any others will require you to EDIT there Shift. Step 4: Approve the Shift ready for Payroll.